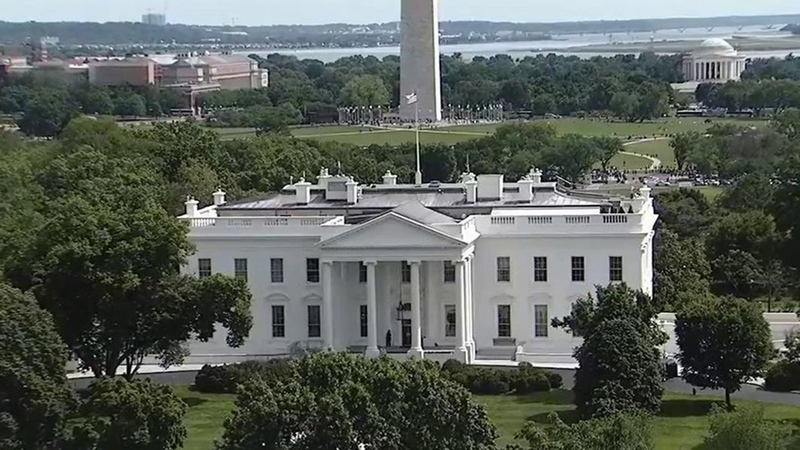 WASHINGTON, DC (KTRK) -- The White House is currently on lockdown after the U.S. Park Police reported a shooting nearby on West Executive Drive. Law enforcement sources tell ABC News that one person was shot by law enforcement near the White House. President Obama is not at the White House.